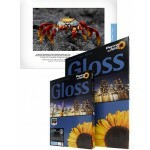 Includes 100x sheets of Permajet Gloss 271 7x5 photo paper. 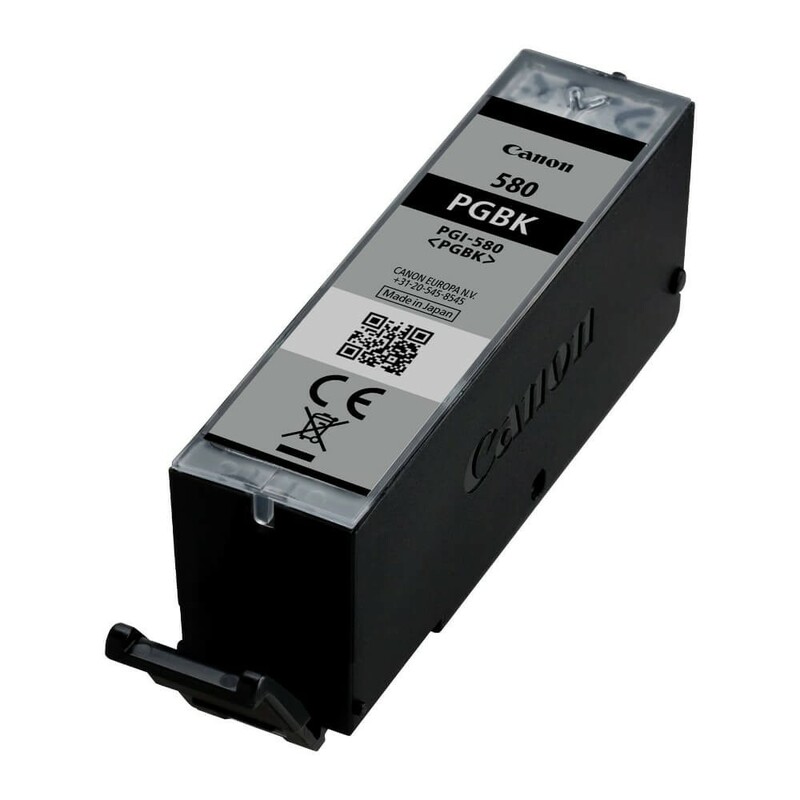 Ideal for both colour and monochrome images, the paper has a base weight of 271gsm and is compatible with Dye and Pigment inks. 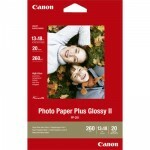 Includes 50x sheets of Permajet Smooth Pearl 280 A4 photo paper. 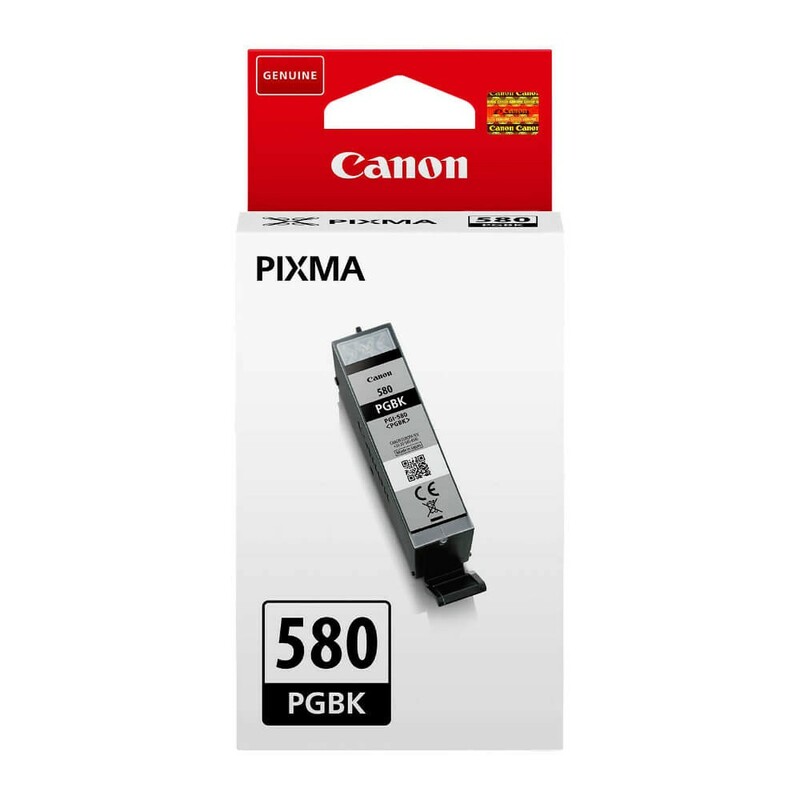 Ideal for both colour and monochrome images, the paper has a base weight of 280gsm and is compatible with Dye and Pigment inks. 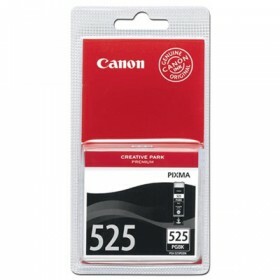 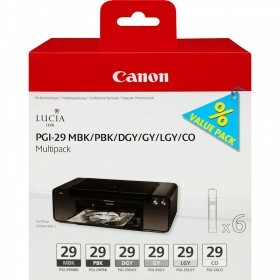 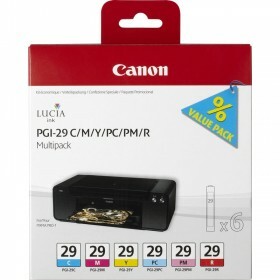 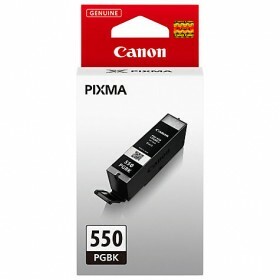 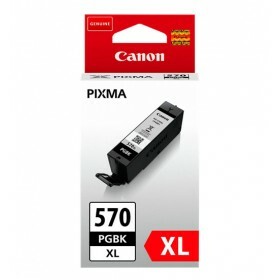 Black Canon Ink Cartridge for Pixma Printers.